Released in 1989 for the Sega Master System, Wonder Boy 3: The Dragon’s Trap is a game about a half-human, half-lizard man who seeks out a cure for his cursed appearance. 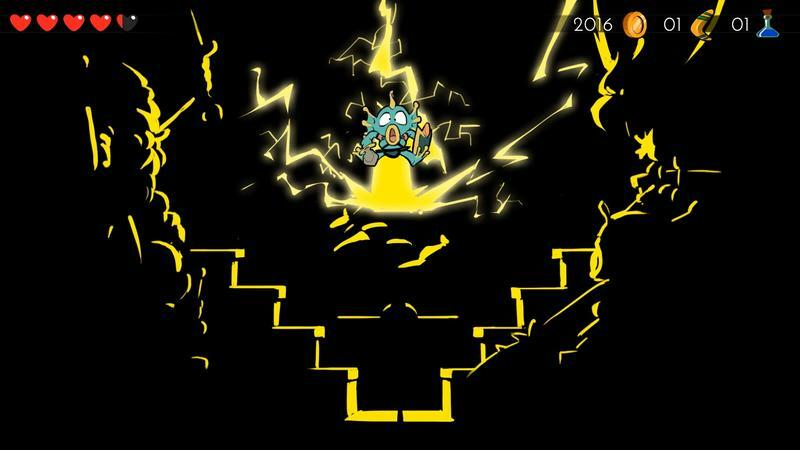 It became a cult hit immediately following its released, and it has one more fan as of this weekend. 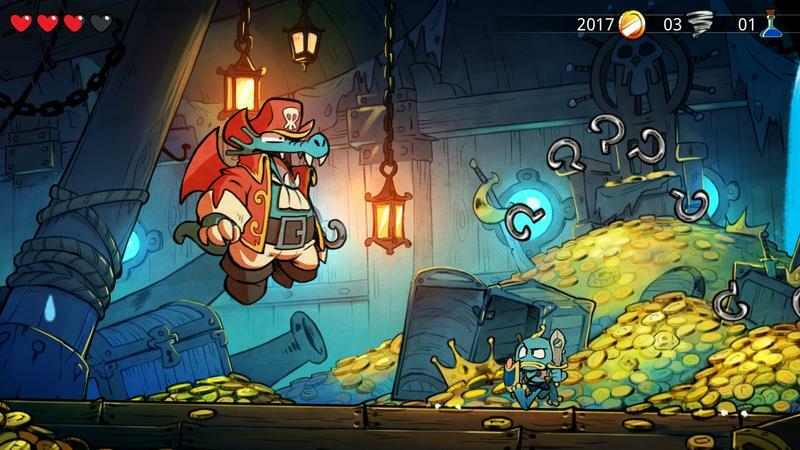 I got a chance to play the upcoming remake, developed by French studio Lizardcube, and instantly took to the wonderful art style, quirky characters, and diverse world. 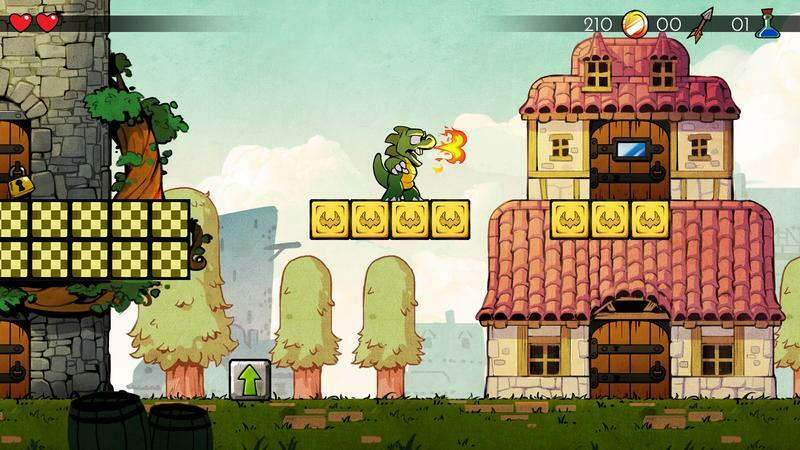 With the help of one of the game’s original creators, Lizardcube is completely refreshing the game from the ground up, from hand-drawn animated graphics to a new soundtrack based on the original score. 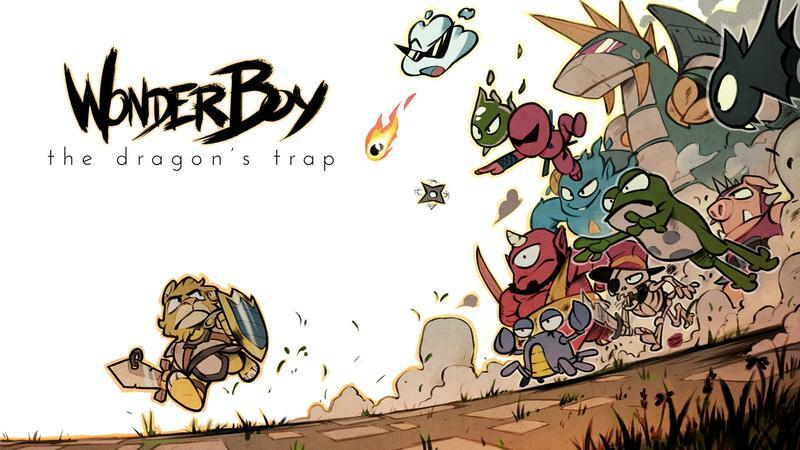 While the game was a little rough around the edges—and a lot more difficult than it looks—Wonder Boy 3: The Dragon’s Trap is one of those games that should appeal to folks who covet retro platformers. And the new art style is just drop-dead gorgeous. You have to appreciate good art when you see it. The gameplay is pretty straightforward if you’ve ever played a late-80s, early 90s platformer. 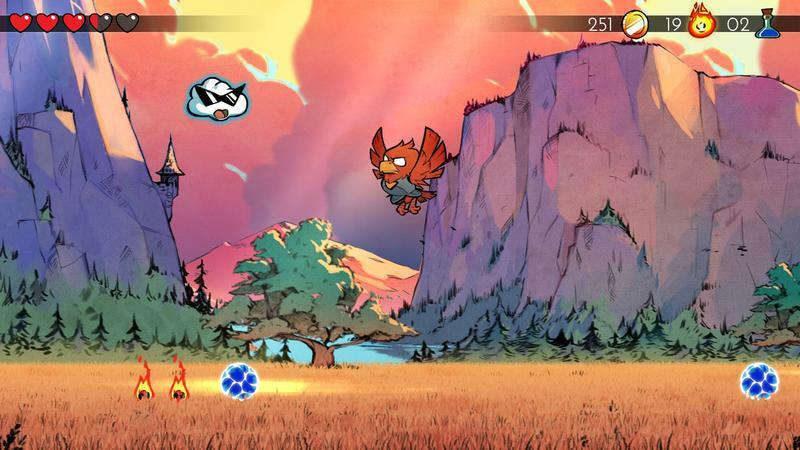 The main character takes on six playable forms, each with their own abilities, from a lizard to a mouse to a lion. 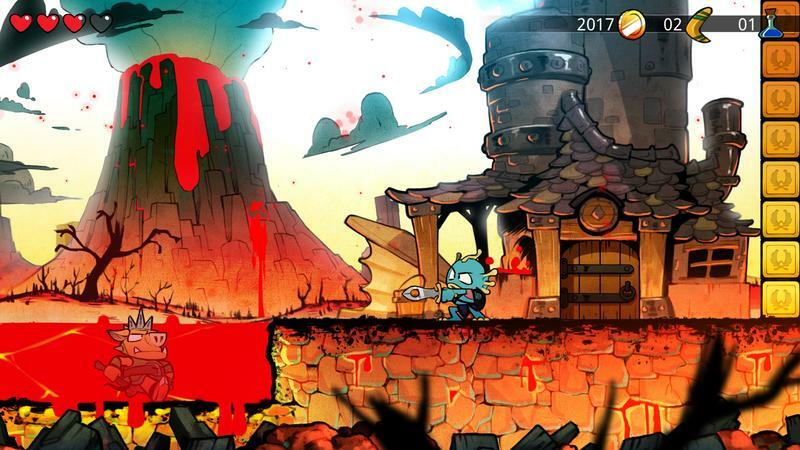 You simply run, jump, and fight your way through the different levels, collecting keys and other items along the way. 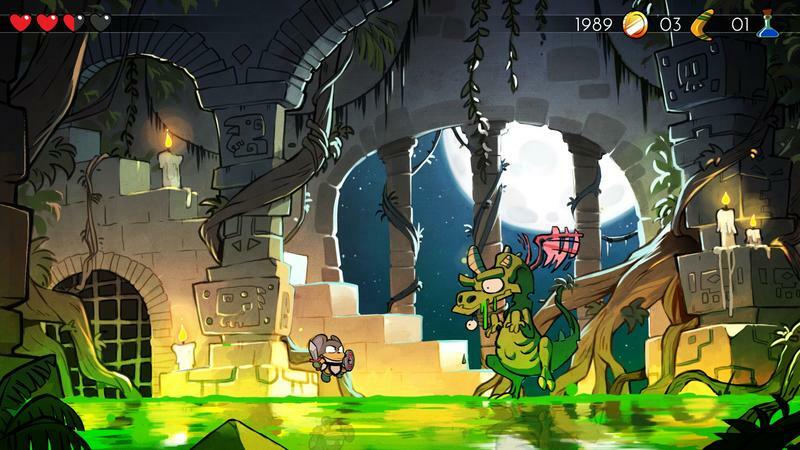 The remake hasn’t been in development for very long, so when I asked Lizardcube when Wonder Boy 3 would come out, the studio couldn’t say. It’s also unclear what console the game will be available on though I did get to play it at Sony’s PlayStation Experience. 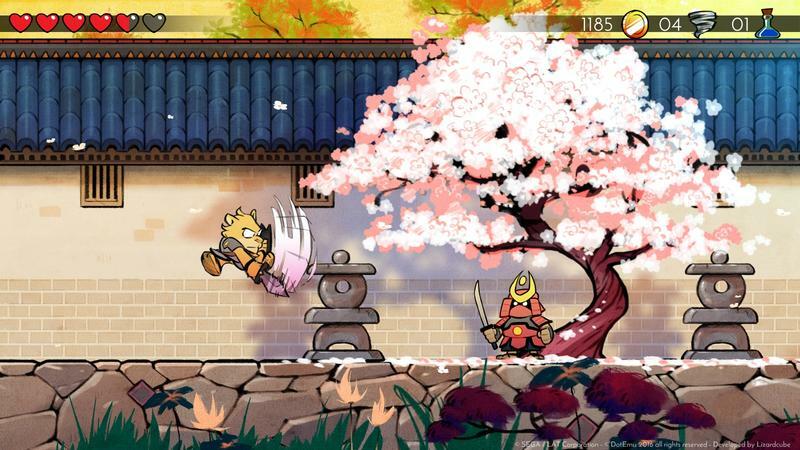 At the very least, Lizardcube and publisher DotEmu appear to be having open discussions to bring it to the PlayStation 4. 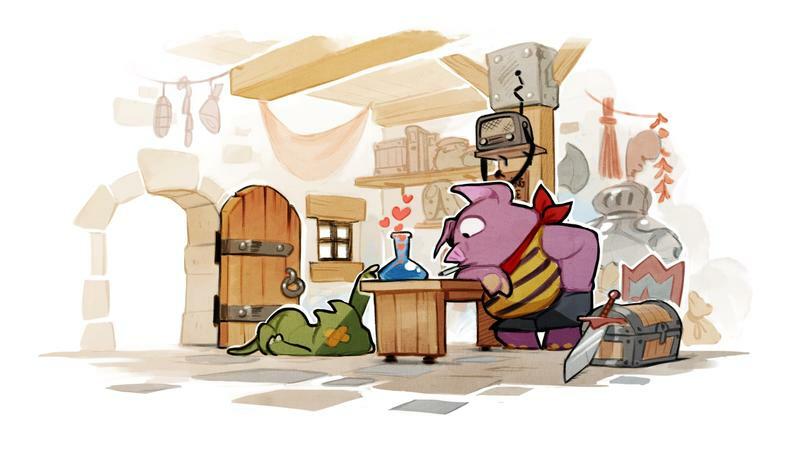 Hopefully, more information for Wonder Boy 3 will be released soon. You can check out the remake’s trailer above and be sure to flip through the gallery at the head of this post. The art alone is worth it.